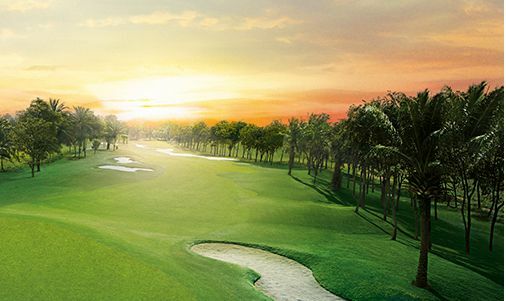 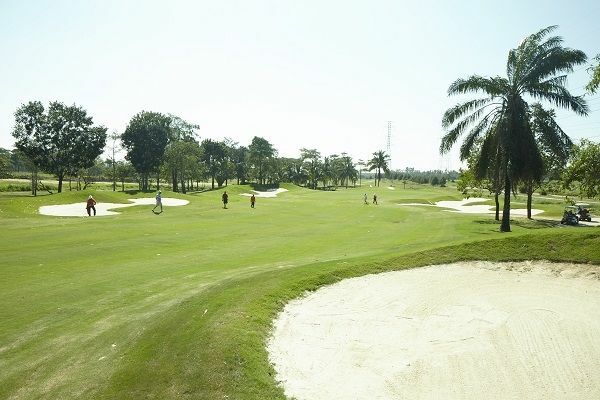 Pattaya Country Club is spread out on over 2,000 rai of park like land amist gentle rolling hills and is one of the closest courses to Pattaya. 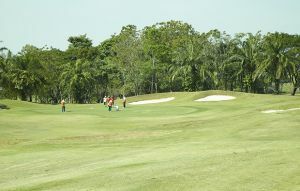 The golf course is relatively easy and good for golfers of all abilities. 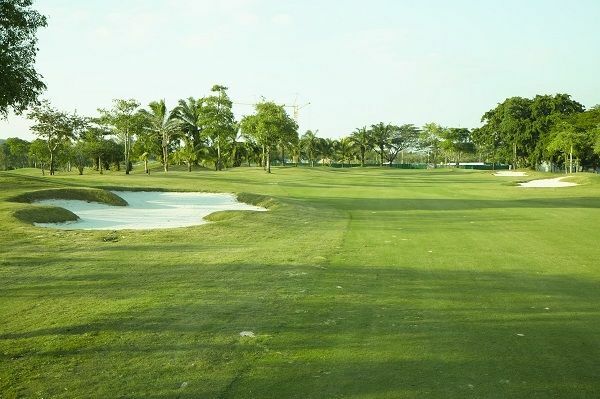 Several the holes feature dual fairways making for more challenging as well as for safer routes to the greens. 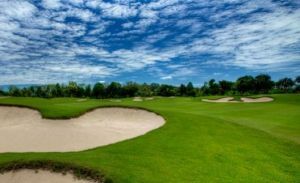 The greens are usually well guarded by bunkers and many are quite undulating. 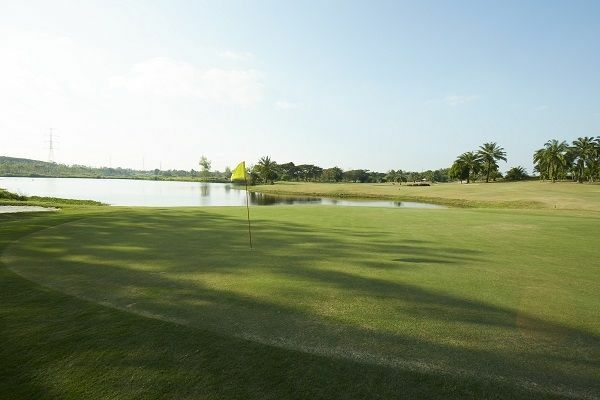 Unlike many other Pattaya area courses, water comes into play on only one hole, the 17th par 4, at Pattaya Country Club. 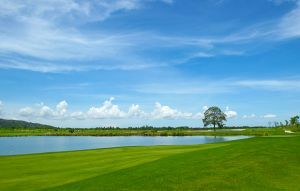 On the other hand, with the vast land area many of the holes are located far away from one another. 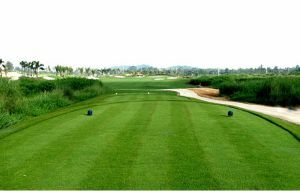 This not only makes for long walks from greens to the next tees and but also gives rise to the OB areas found on many of the holes. 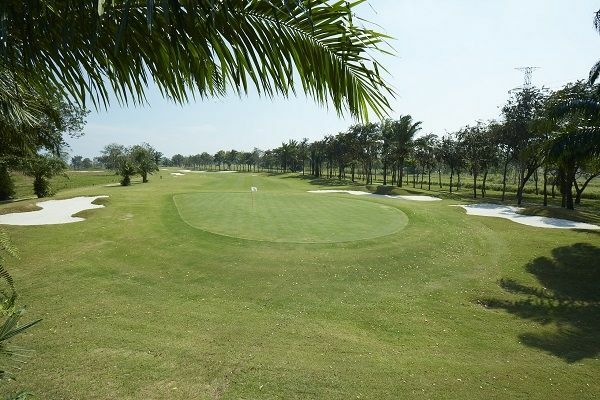 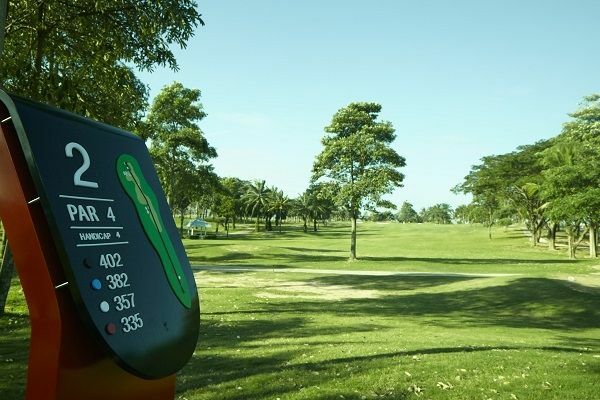 Pattaya Country Club is not yet in our pool of Golf Courses for orders.